Pep Guardiola admitted he feels sorry for Jose Mourinho after he was sacked by Manchester United on Tuesday. Mourinho's future had been the subject of intense scrutiny this season - and the club's worst start to a campaign in 28 years was confirmed with defeat at Liverpool on Sunday, leading to the Portuguese being relieved of his duties on Tuesday morning. 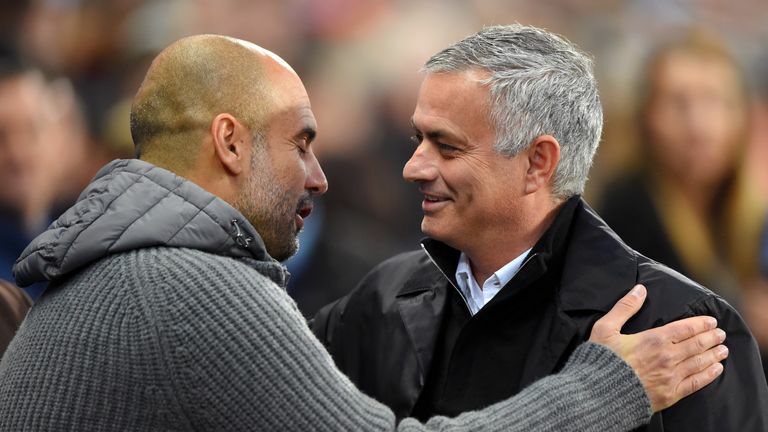 Speaking after his Manchester City side had booked a place in the Carabao Cup semi finals after a 3-1 penalty shootout success over Leicester, following a 1-1 draw at the King Power, Guardiola insisted that Mourinho will be back in management soon enough. "When it happens I am sad for the managers," Guardiola told Sky Sports. "When the situation is not good, we are alone. I am close with all of them. In football it happens, but when the results are not good you can be sacked. "Of course he doesn't need me, he is so strong. I wish him all the best and soon he is going to come back." 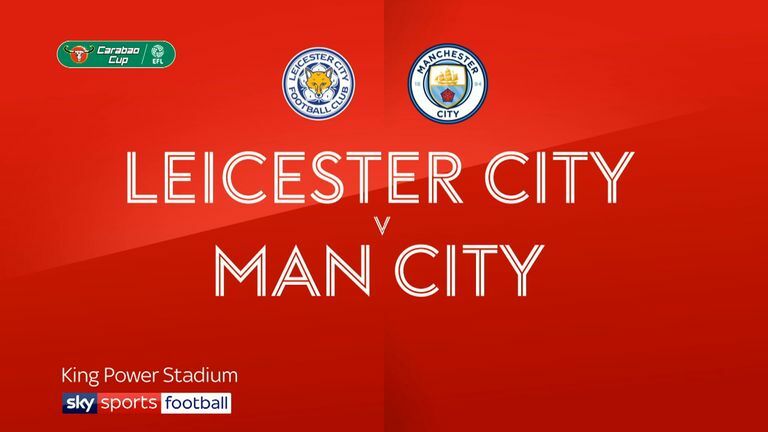 Guardiola also praised his side for their performance in the victory over Leicester, despite seeing City taken to penalties after Kevin De Bruyne's opener was cancelled out by Marc Albrighton in the second half. "It was tough game," Guardiola added. "It is always difficult here. We played with Kevin and Sergio (Aguero), who cannot play 90 minutes, and then a player who is 17-years-old (Eric Garcia). "We make a good performance. Of course we had the chances to close out the game and in the end it was the same as last season."